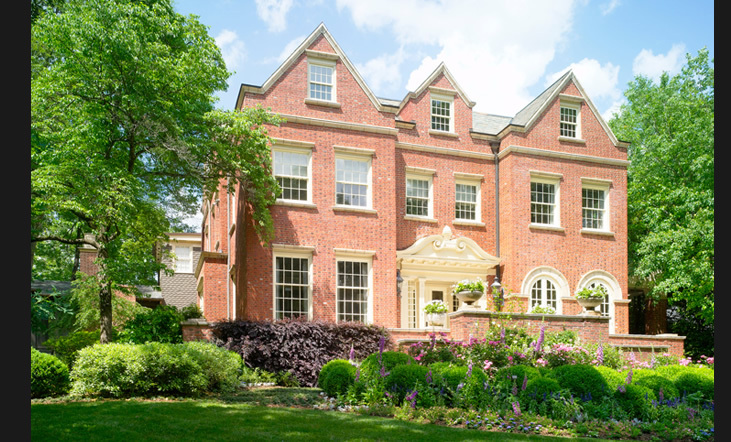 Historical renovation and addition to a 1920's Neo-Classical Atlanta home. Architectural design improvements focus on renovation of the main house, the guest pool house and the maximization of the landscape design. The addition of a new family living porch serves to link the uses of this family home, pool and guest house in a southern climate. The detailing and use of materials original to the home include custom limestone profiles, brick, bluestone and slate.